The easiest way to ensure that you find a pretty dress at a good price is to give yourself enough time to shop the sales, resale stores, and less-popular venues. This might seem to be an obvious solution to your cost-cutting dilemma, but it really does work! An inexpensive, simple white shift or sheath can immediately look glamorous with the addition of stylish accessories. And speaking of accessories, this category has the potential to take your dress from okay to gorgeous. If the dress is simple, it’s even more reason to make a big statement with your jewels and trinkets. In addition, these are perfect items to borrow, and most people would be thrilled that you would want to wear something of theirs for your big day! Bridesmaid dresses are much less expensive than wedding gowns and are affordable options if you want to purchase designer duds. Wear a white bridesmaid dress from Monique Lhuillier, or GBridal.com for a less expensive, but still pretty wedding dress alternative. Consider using a polyester-based wedding fabric instead of silk. Using silk-based fabrics immediately increases the cost of the dress. Many wedding gowns come in various fabrics. 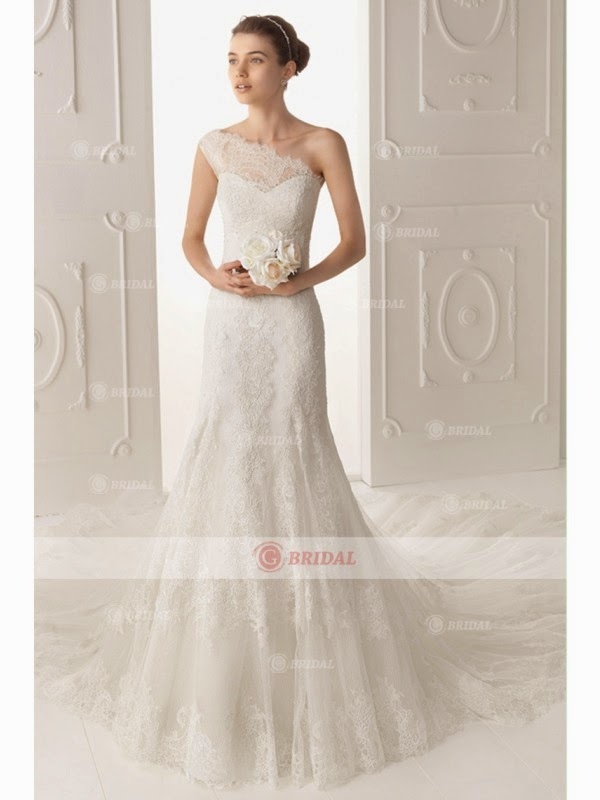 If you fall in-love with a certain style of dress, see if you can order the dress in a less expensive fabric. Make your own dress or consider asking a local seamstress, friend, or family member to craft it for you. Choose a wedding dress pattern and fabric and then embellish the dress on your own with seed pearls, lace, ribbon, or sequins. This is only an option if you feel confident about your inner seamstress. Local tailors generally do not charge high prices for their work. If a friend or family member makes your wedding dress, offer to pay them for their labor and time. Many formalwear shops rent out their dresses. By renting a dress you can choose something from a high-end designer and have money left over for a wedding. This is a great option if you do not care about saving the dress as memorabilia of your day. 8. Choose a dress requiring few alterations. Alterations can quickly add up. Just because you love the ballroom gown with its seven layers of skirts does not mean your budget will feel the same way. 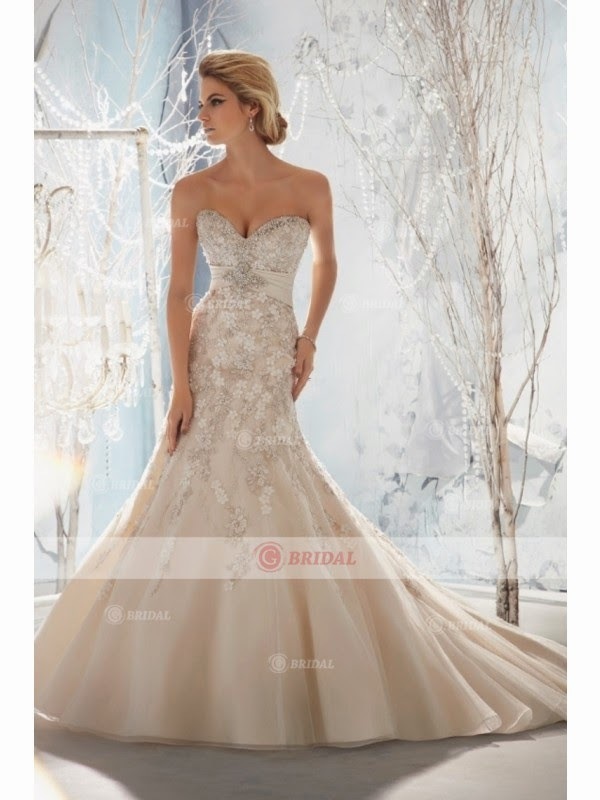 Find the dress that fits you best and requires the fewest alterations. 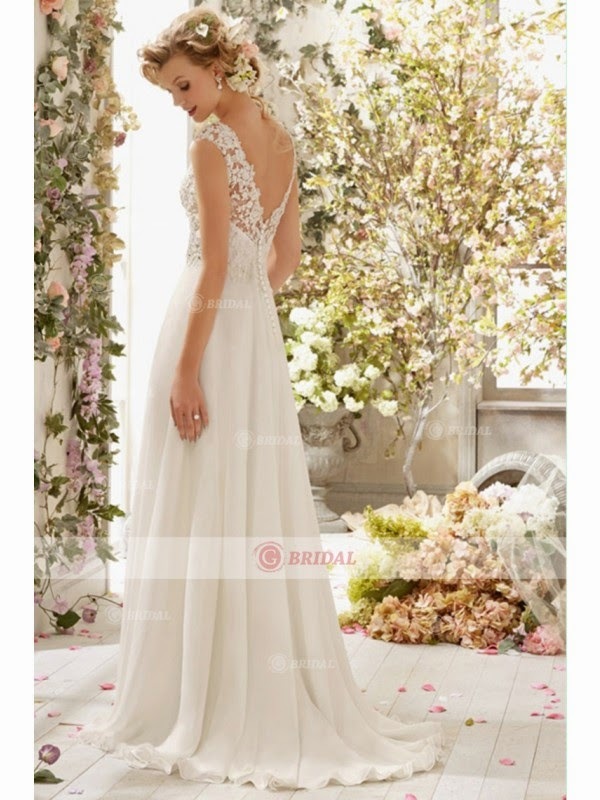 The term “bridal” adds a significant amount to any dress price tag. By wearing a white evening gown, you can achieve a bridal look for less money. Stores like Off-Fifth Sak’s Fifth Avenue Outlet and Nordstrom Rack generally sell evening gowns for less. Online shopping can also be a great resource for finding a white evening dress. Often women will sell their once-worn weddings dresses at cheap prices on eBay or at a resale shop. You can guarantee huge savings on these dresses, particularly if you wear an average size, as those are easiest to find. In addition a second-hand dress, eBay sometimes has going-out-of-business sales from various wedding dress vendors. Thanks for your sharing!! I like these wedding dresses.